In March 2018, P2P lending startups in Indonesia were taken aback when Wimboh Santoso, Chairman of the Financial Services Authority's (OJK) board of commissioners, said the companies had to stop displaying the OJK’s logo on their platforms. These fintech firms, the official argued, were merely connecting lenders and borrowers – activities that did not fall under the OJK's purview – and so could not claim to be registered with and supervised by the central bank. The Indonesia Fintech Association, or Aftech, swiftly countered with a statement defending its members’ use of the logo. P2P lending firms can, in fact, be evaluated by the OJK through various metrics, such as risk management methods and non-performing loan percentages, it said. 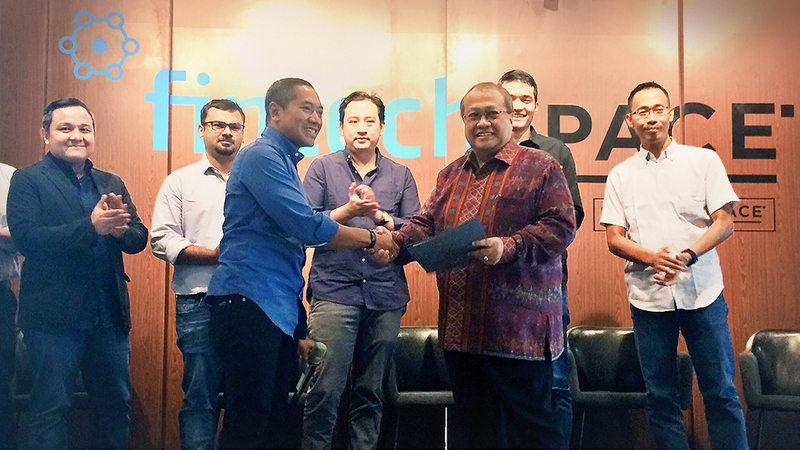 Aftech also pointed out that Santoso’s words actually ran counter to an existing rule laid out by the OJK itself, which states that fintech lending companies should register themselves with the OJK and display the logo once the process is complete. Faced with this contradiction, the OJK retreated from Santoso’s statement; registered P2P lending websites have since continued to display the OJK’s logo.